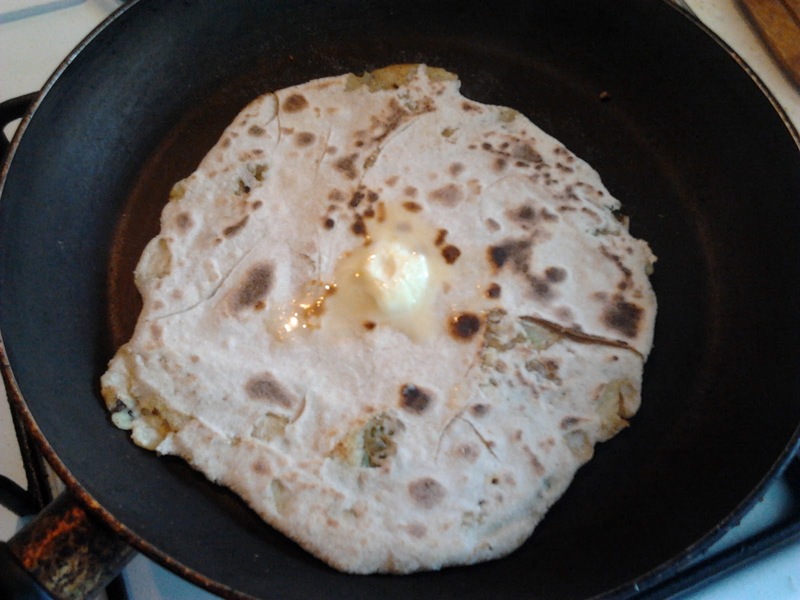 Aloo Paratha is our favorite dish. Love to eat it hot. 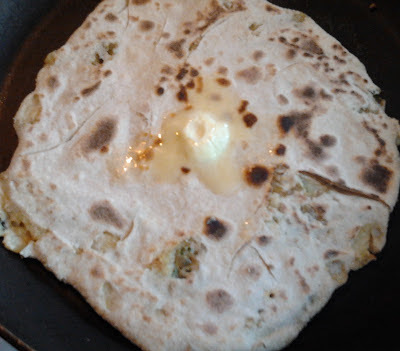 NOTE : One can also make gobi paratha, cabbage paratha and any other vegetable paratha using this same recipe by substituting potato with the required vegetable. 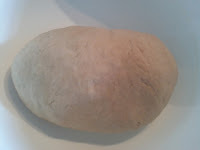 Take 3 potatoes if big in size else take 4. 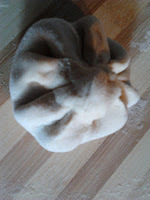 Boil it using little water. 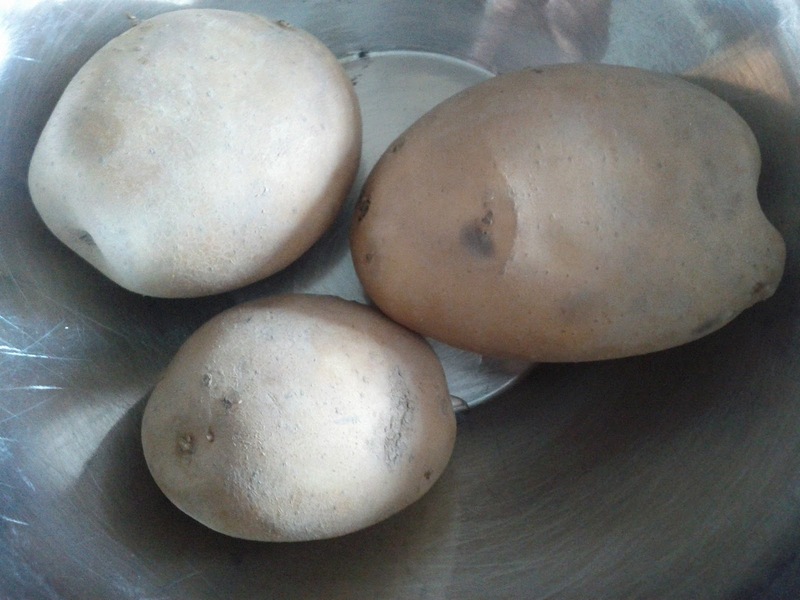 Once the potatoes are boiled. Smash them nicely. 2. 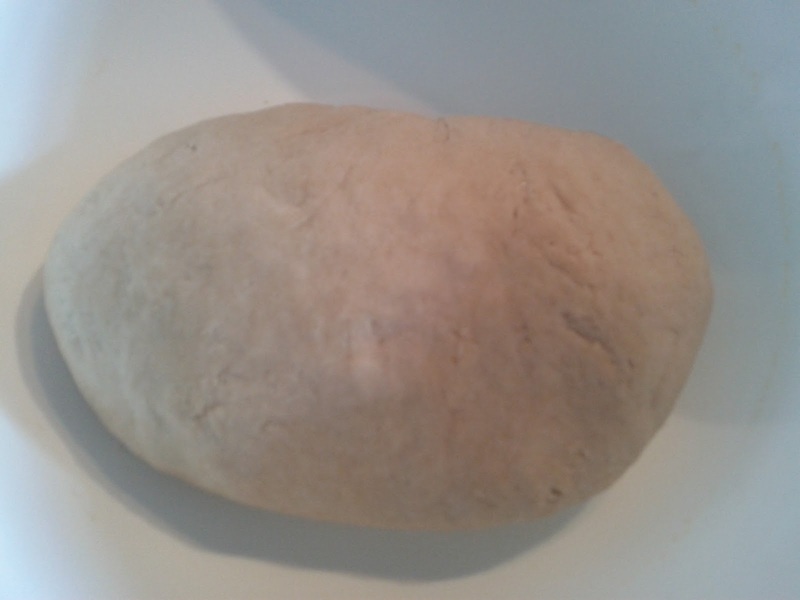 Make a dough by using wheat flour, salt, oil and water. And Knead nicely for 5 mints. 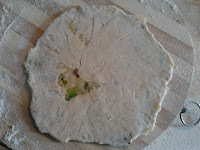 Once done wrap the dough using the plastic cover or cloth or cover it using a container. 3. 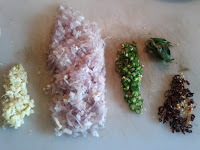 To make a stuffing above mentioned ingredients in stuffing table must be finely chopped as shown in the picture. 4. 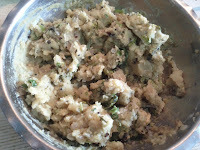 Heat a pan, add oil, mustard seeds, cumin seeds, curry leaves, chopped red chilies and garlic. Fry until the color changes to brown. Now add Onion and fry until it turns brown. Add salt, garam masala powder, pepper powder, cumin powder and coriander powder and mix well. 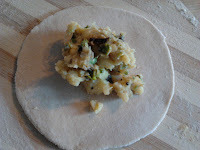 When you get a nice aroma its time to add smashed potatoes. Mix well and switch off the stove and add lime water and coriander leaves. 7. Now put it on pan and roast it by adding little oil or butter on top of it until it is crispy. 8. 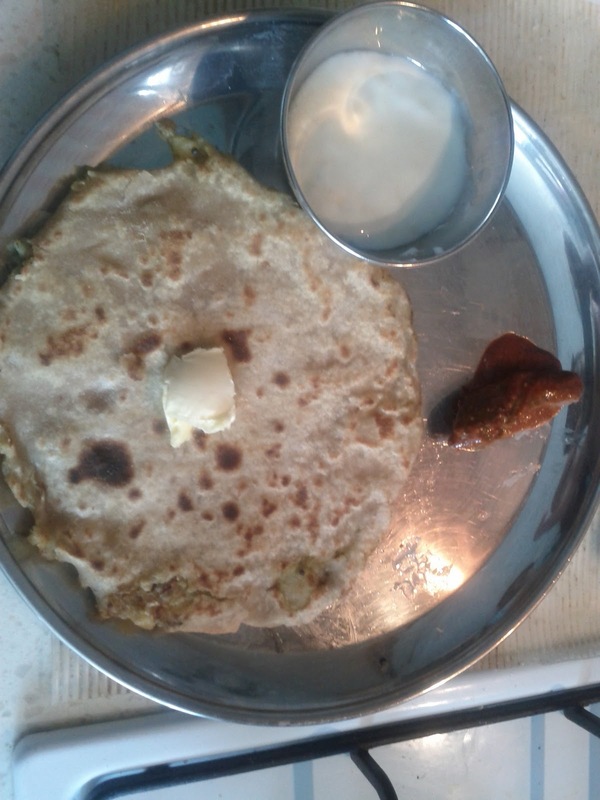 Aloo paratha is ready to be served with curd or pickle or anything else of your choice. You can also have it without using oil or butter.